As families enter SCC the first thing they will see is our friendly sign in team, at that point parents/guardians can register with our team, pagers are assigned for younger age groups, and a team member will guide the parent and child to the children's area toward their class, typically determined by birth year. 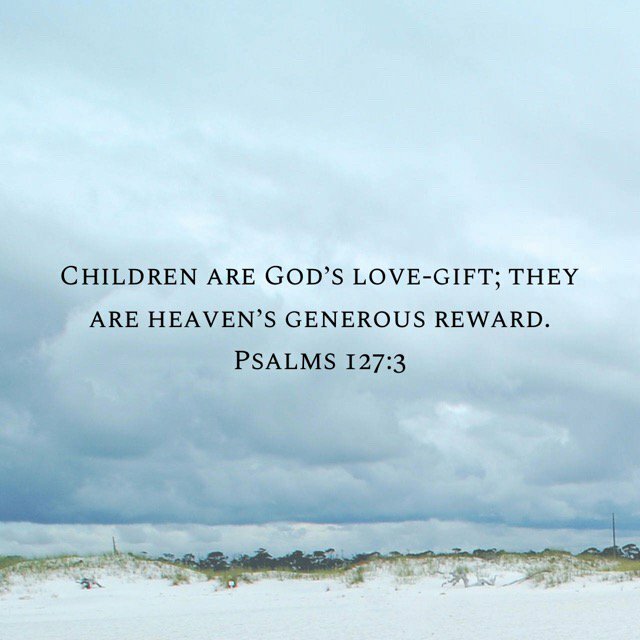 After the leaders greet them the child can join their class, led by 2 volunteers each Sunday who desire to partner with families in nurturing a new generation to learn and experience God's love and his message of hope and salvation. Once classes begin the entry door to the children's area is locked in accordance with our Child Safe Policies. Parents can request access at any time and be escorted into the children's area. Before Service: When you arrive at the check-in desk our volunteer will check your child into our system. If your child is 3 or under, or if requested, you will be given a pager. Your child can now proceed to their classroom. During Service: Your pager will vibrate in the event we need to contact you during the service. We ask that you exit the Great Room immediately and look for a staff member or volunteer who will direct you to your child’s room. After Service: After the service is complete you will return your pager to the check-in volunteer, enter the children's area, proceed to your child’s room and your child will be released back to you. SCC offers a private Mother's Nursing Room available for mothers with infants. 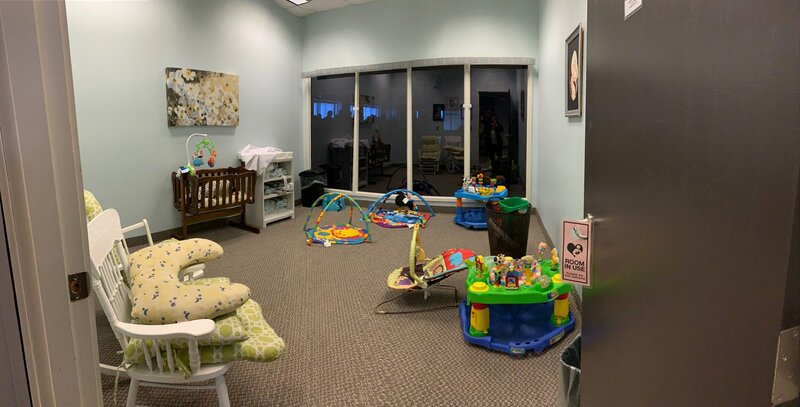 This room is reserved exclusively for mothers with infants to enjoy the service in a more private and quiet environment. A one-way glass wall looking out into the Great Room provides mothers the opportunity to participate in the main service while caring for their own child. 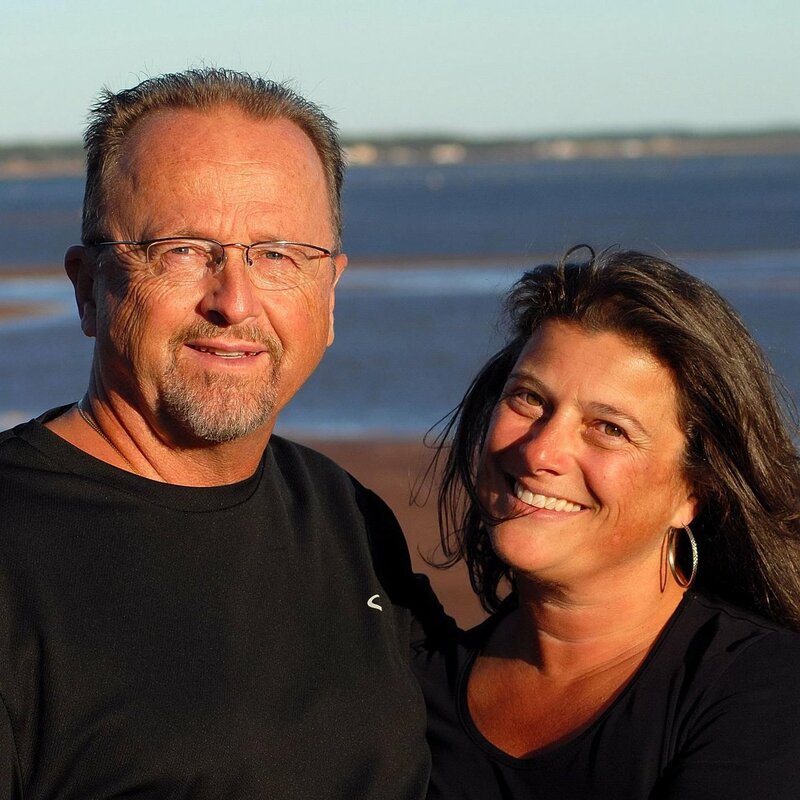 Freddy Martin has worked for over 40 years as an educator and coach, and as SCC's Children's Pastor for over 10 years. He is always energized and passionate in his mandate to help children grow and mature in the Lord and in leadership. If you have further questions concerning our SCC Kids experience or visiting Summerside Community Church with children, simply fill out the form below and get in touch with our Children's Pastor.